DON'T POUR GREASE DOWN YOUR DRAIN! Pouring grease down the drain is one of the worst things you can do. 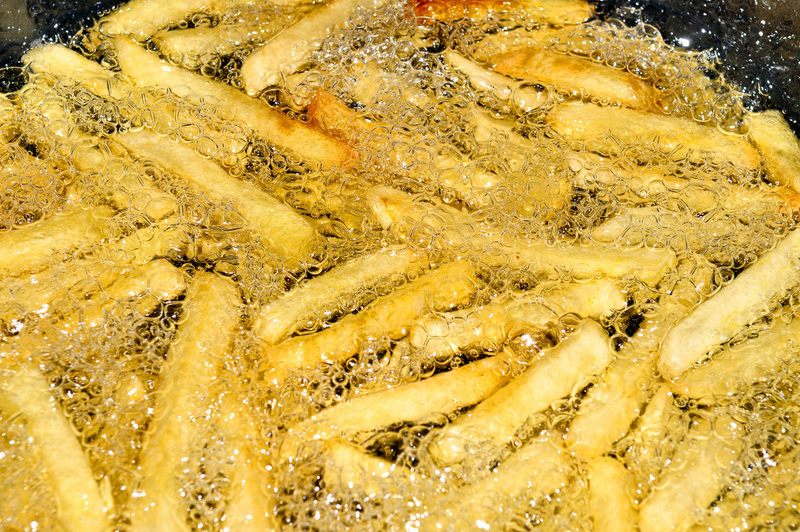 When fats, oils, or grease are poured down the drain, they harden and can cause your pipes to become clogged. Clogged pipes can produce costly backups and overflows of raw sewage into your home, yard, and even streams and lakes nearby. A great way to prevent future clogs is to take any extra grease and place it in a covered collection container. When the container is full, you can place it in the trash or look for a local disposal center. In addition to putting grease in a container, it is also beneficial to scrape food scraps from dishes into the trash and wipe off the excess grease on dishes and cookware with a paper towel once it is cooled down.